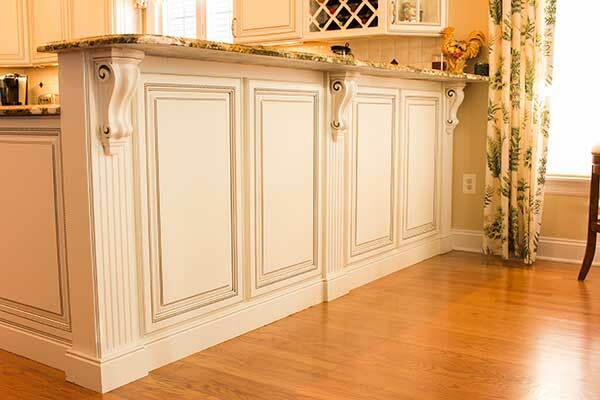 If you want the latest trends in custom kitchen designs in your home, KRFC Design Center experts can help. 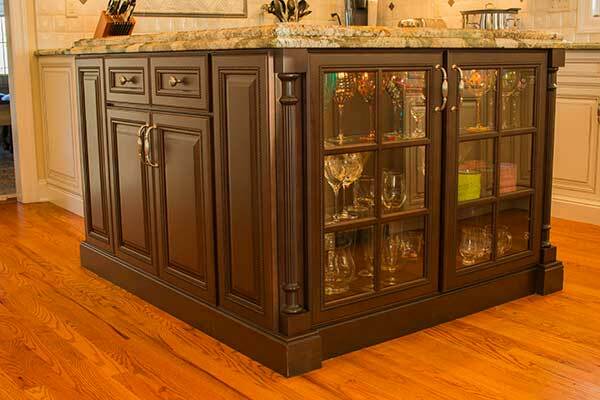 They know how to turn your kitchen, the heart of your home, into a showpiece! 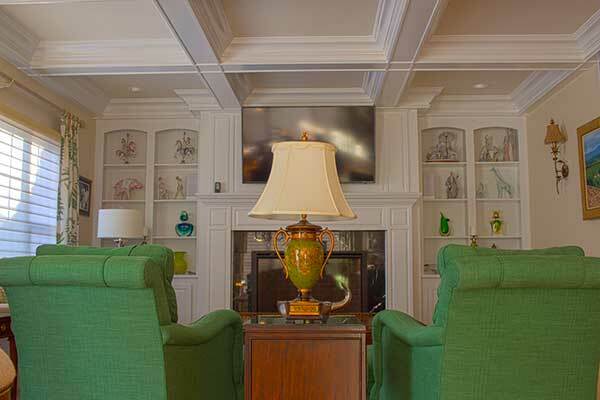 We provide the highest level of client satisfaction as mentioned in Houzz. 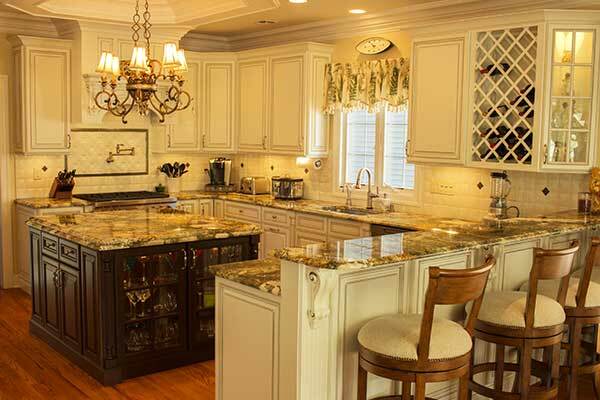 KRFC Design Center ranks among the kitchen designers serving the communities in south Jersey area and surrounding neighborhoods like yours.